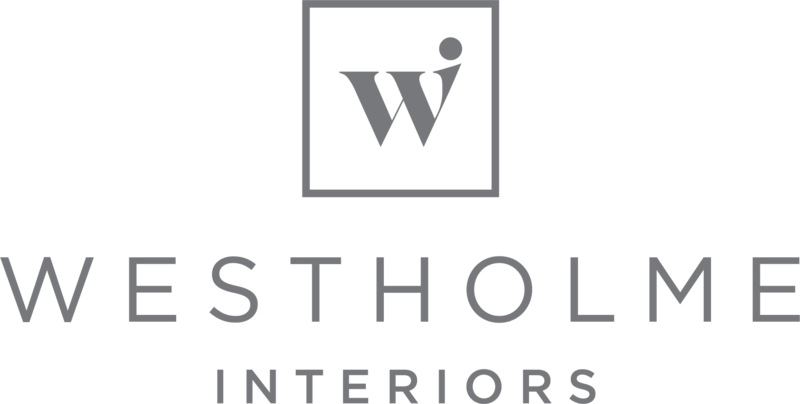 At Westholme Interiors we’re committed to protecting and respecting your privacy. It is possible to switch off cookies by setting your browser preferences. For more information on how to switch off cookies on your computer, visit this link http://www.aboutcookies.org.uk/managing-cookies..
You have the right to request to have ALL data that we have stored on you to be erased from our systems. To do this please email us at info@westholmeinteriors.com and include your name and registered email address. 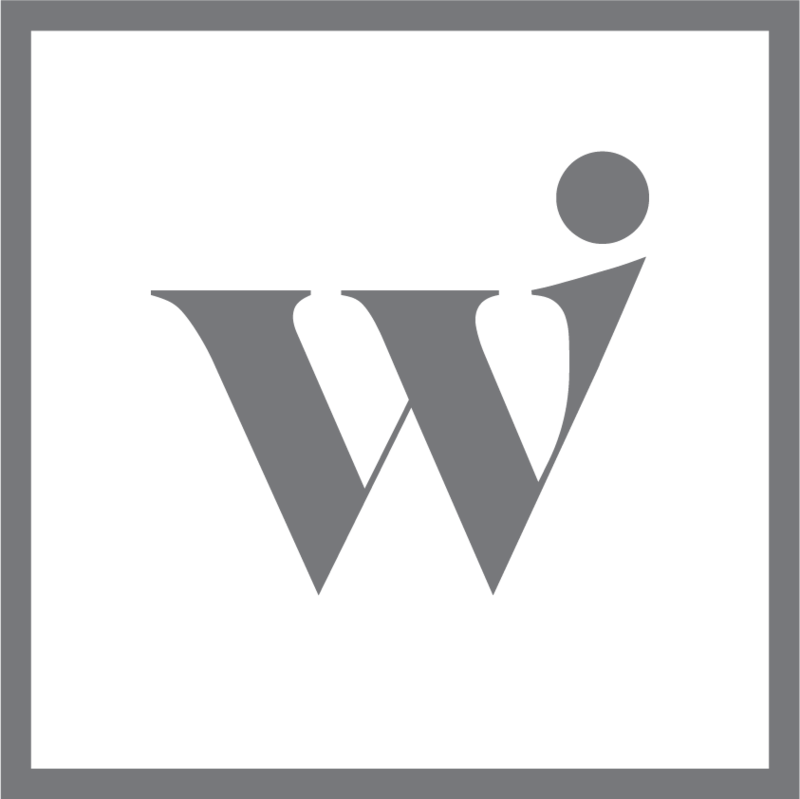 When you give us personal information, we take steps to ensure that it’s treated securely. Any sensitive information (such as credit or debit card details) is encrypted and protected with the following software 128 Bit encryption on SSL. (should you have instructed us to add a SSL certificate to your site) When you are on a secure page, a lock icon will appear on the bottom of web browsers such as Microsoft Internet Explorer.